Thank you to everyone who participated in the 2019 Top Fleet Awards. 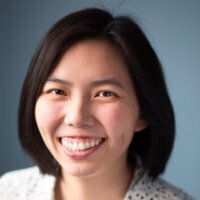 Our team was impressed and inspired by all the unique and impactful ways our customers are using Samsara. All entries demonstrated a commitment to excellence, and we were honored to learn firsthand the gains each fleet made in the areas of productivity, safety, customer service, and community impact. Uniti Fiber, a fiber network provider, runs a fleet of 400 vehicles across 20+ states. 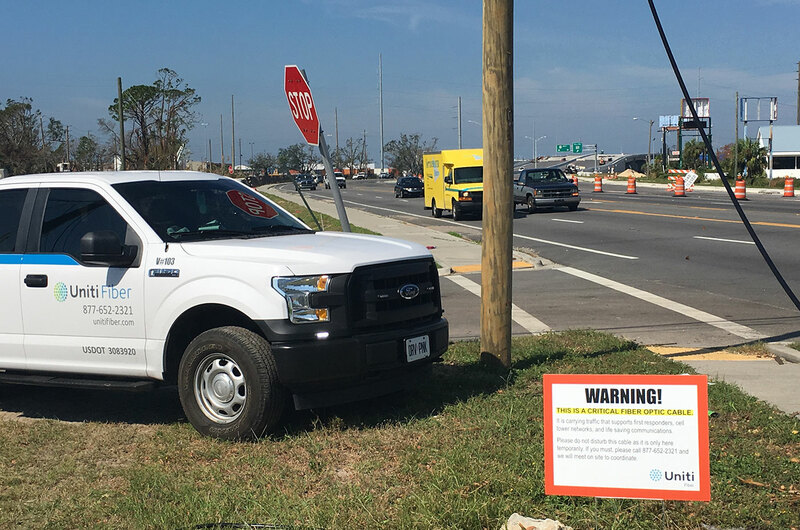 In October 2018, Uniti Fiber deployed 200+ employees and contractors to restore mission-critical utility and communication infrastructure following the devastation of Hurricane Michael. Using Samsara, Uniti Fiber was able to accelerate hurricane restoration by two weeks and save an estimated $35 million by reducing downtime for their fiber network. The team relied on Samsara’s real-time data to make sure field employees received adequate rest, to deliver 120+ hot meals to critical personnel, and to manage 200+ tire changes and repairs in the middle of work sites during the restoration process. 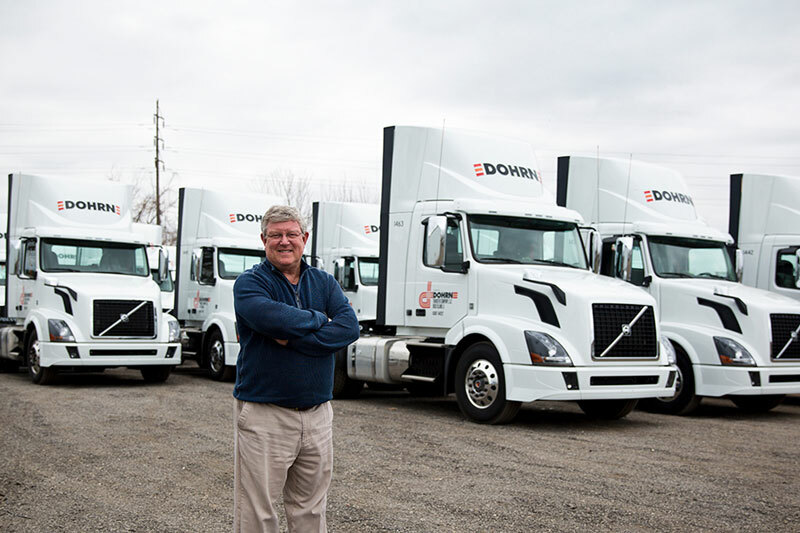 Dohrn Transfer Company, a family-run less-than-truckload carrier, manages a fleet of 550 vehicles covering 14 Midwestern states. In 2018, Dohrn saw an 88% reduction in harsh events using the Samsara platform and the driver gamification feature in the Samsara driver app. The company also decreased driving time over the speed limit by 23%. Dohrn’s focus on fleet safety also led to a 2% improvement in fuel efficiency across their entire fleet, leading to 150,000 gallons of fuel saved. This represents an estimated $450,000 in savings for the company, which has been reinvested into their robust, safety-focused employee engagement program. 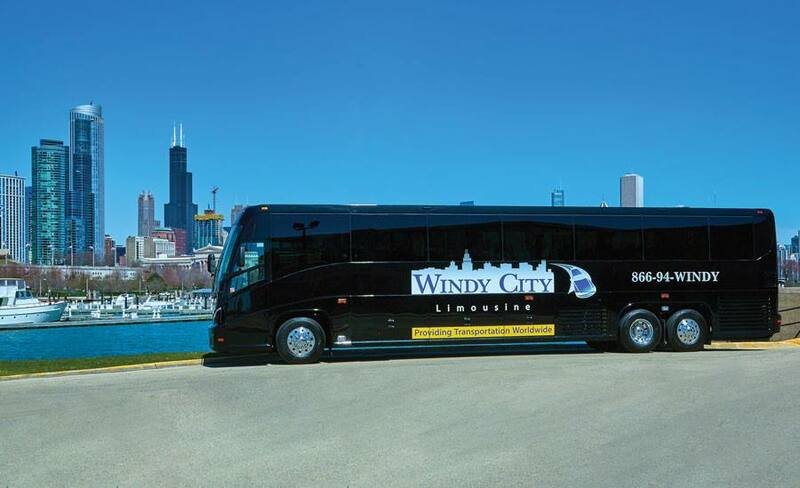 Windy City Limousine, the sixth largest passenger transit company in the US, operates over 350 vehicles and services customers globally. Partnering with Samsara, Windy City is able to make more informed decisions quickly in areas like preventative maintenance, driver coaching, and ELD compliance. Windy City facilitated a 30% reduction in dispatch call volume by offering Live Sharing links proactively to customers. The company also saw a monthly savings of 500 hours of phone communication with their chauffeurs while on duty and a weekly savings of 100 labor hours across departments because they no longer have to manage data and information sharing manually. This improved efficiency allows Windy City to reinvest that time into enhancing their customer service: elevating their safety score to achieve a top 6% safety rating with the DOT, collaborating with large ongoing customers to plan the best possible routes, and providing an even faster response time for customers through proactive fleet maintenance. City of Fort Lauderdale, the largest city in Broward County, Florida, manages over 1,700 vehicles in its fleet. The fleet department is responsible for all vehicle-related needs necessary for city operations. 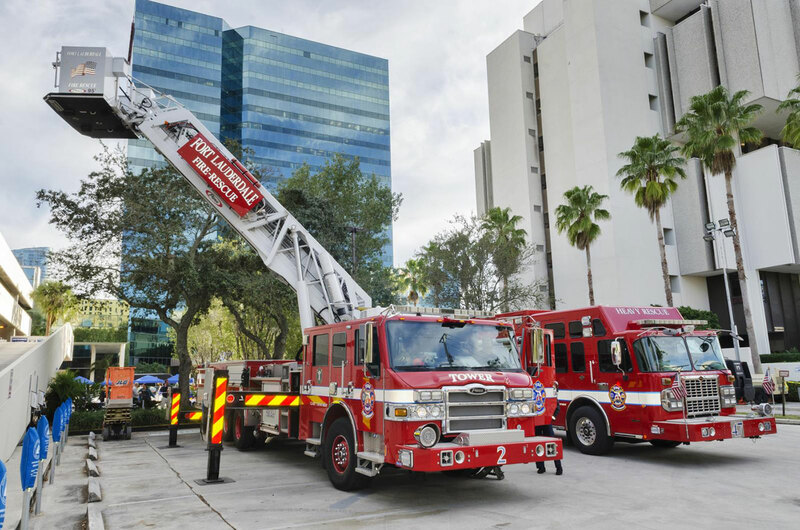 In 2018, the City of Fort Lauderdale used live engine diagnostic information from their Samsara dashboard to more quickly diagnose maintenance issues in their fleet and proactively service vehicles. The city was able to reduce their average vehicle downtime length by 28% while also reducing the average number of vehicles in the shop by 24%. Samsara also helped the city solve a major citizen complaint: constant closures of a historical bridge for maintenance due to over-weight-limit vehicles crossing the bridge. Using Samsara reports and alerts, the City of Fort Lauderdale was able to decrease the number of heavy city vehicles crossing the bridge to reduce wear and tear, decrease bridge maintenance needs, and keep the bridge open to traffic. Congratulations to all category winners and finalists. We are proud to partner with our customers to strive for excellence and improve the safety, efficiency, and quality of their fleet operations. We are excited to enter 2019 with a new $100 million investment from our investors Andreessen Horowitz and General Catalyst!